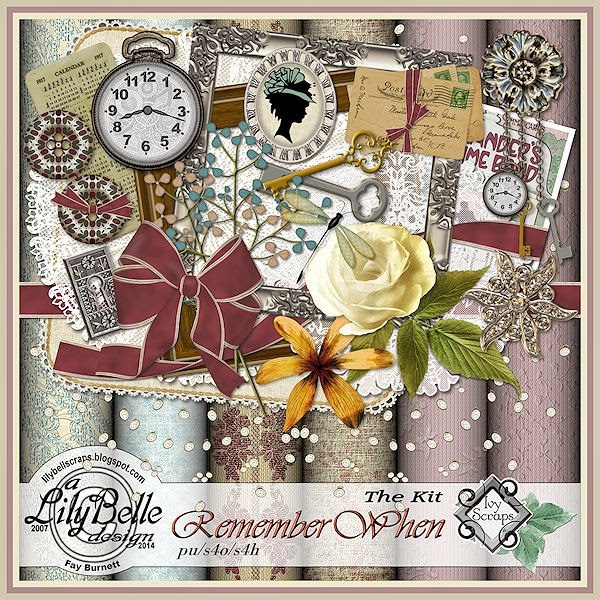 This heritage-themed minikit and extras is available in Ivy’s store BUT, it’s FREE for those who participate in the Calendar and ATC challenges during the month of October, 2014. In Ivy’s October newsletter you’ll find the download link for these 2 papers and 2 clusters. AND, for my faithful blog followers, I have the papers and clusters previewed below. 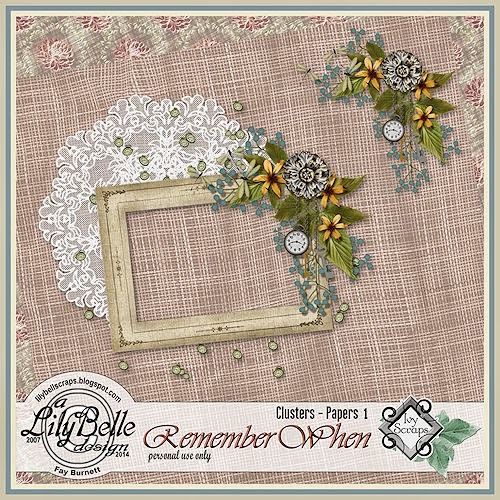 Hello again, also Thank you to Ivy Scraps for the lovely QPs. The last comment was not a robot, but I didn't put my name in, so thank you again from Bernie!